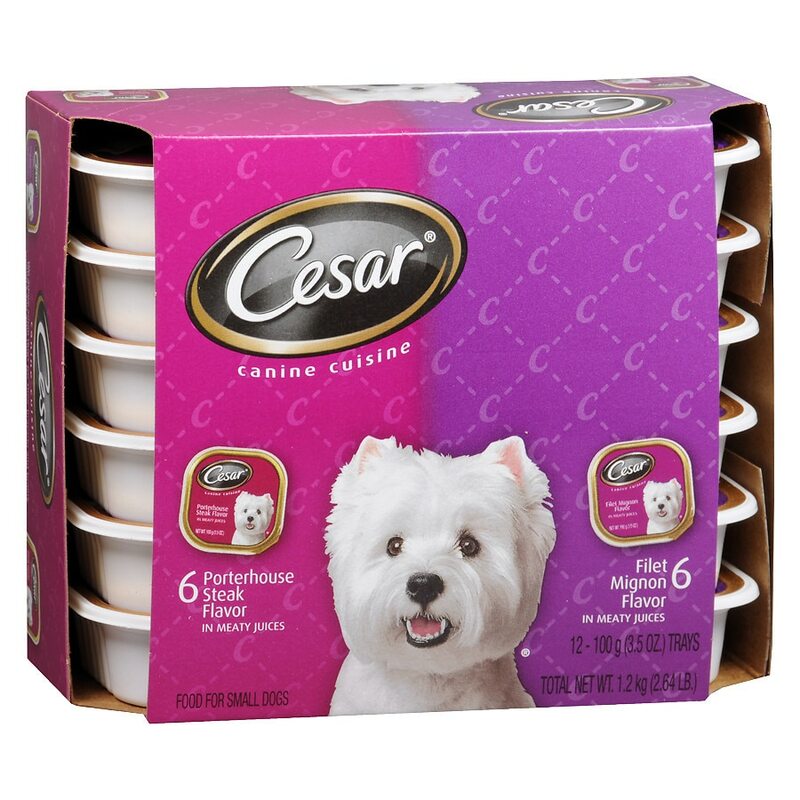 Cesar Perfect Portions MultiP...3.5 oz. 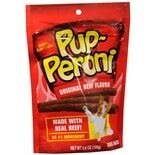 Pup-Peroni Dog Snack Beef...5.6 oz. Purina Beggin' Strips Dog Sna...6 oz. Pedigree Ground Dinner Food F...13.2 oz. 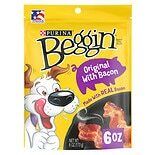 Beggin Strips Bacon and Chees...6 oz. Fancy Feast Gourmet Cat Food,...3 oz. Pup-Peroni Dog Snacks Beef...25 oz. Cesar Home Delights Cat Food ...3.5 oz. Nudges Grillers Made With Rea...10 oz. Milk-Bone Flavor Snacks Dog B...24 oz. 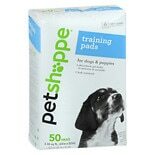 Purina Alpo Prime Cuts Homest...13.2 oz. Pup-Peroni Dog Treats Prime R...25 oz. Fancy Feast Grilled Gourmet C...3 oz. Fancy Feast Gravy Lovers Gour...3 oz. Milo's Kitchen Chicken Meatba...10 oz. 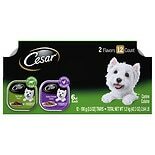 Cesar Canine Cuisine Dog Food...3.5 oz.